Today, we’re going to look at the different kinds of therapy models available for treating depersonalization-derealization disorder (DDD), sometimes shortened to DP/DR. Some of the therapy models that I’m going to cover here are well-established with a number of scientific studies proving their efficacy while others are experimental models that are still under research. Nonetheless, these newer models are proving to be effective in treating depersonalization. As mentioned in the previous post, 5 Medications That Might Heal Depersonalization Symptoms, I’d like to reiterate that I’m not a medical doctor nor a licensed therapist. Please do your own research and always be sure to consult with a psychiatrist or a medical doctor before starting a new therapy. The following are some of the tried and tested forms of therapy that have been in use for many years. There have been a number of studies that demonstrate their efficacy for treating various disorders. The downside to a traditional therapy is that it may not be specific enough. These approaches can sometimes follow a one-size-fits-all model whereby practices that have worked successfully for one illness are then used to treat some other illness like DP/DR. This can likely reduce treatment efficacy. Also, these traditional therapies often take months or years to show any signs of success and may, indeed, fully depend upon the expertise of the therapist to have a favorable outcome. CBT helps people become aware that they are making negative interpretation of their thoughts. This process is known as “faulty thinking” and is very common to people suffering from anxiety and depression. People who suffer from DP/DR are also prone to faulty thinking. There are different forms of faulty thinking such as catastrophizing, black and white thinking, overgeneralization, etc. For example, people suffering from DP/DR can catastrophize or magnify certain distress signals. When we feel detached from our own self or the world outside, we can think that we’re going insane or losing control, even when there is no clear evidence to support this thought. Black and white thinking refers to the all-or-nothing style of reasoning. We can sometimes think everyone else is having a perfect life while we are suffering greatly from DP/DR. What we fail to understand is that everyone else may be fighting some kind of battle in their life too. At the same time, we may enjoy certain privileges like a safe secure home or loving parents that these other people may not possess. CBT helps you identify such distortions in your thinking. Once identified, the aim is to come up with alternate ways of thinking and behaving that can reduce one’s psychological distress. ACT helps with accepting the difficulties in life and then taking the necessary action based on one’s values and principles. Hence, it places at most importance on cultivating or becoming aware of your set of values and then committing to them. In the context of DP/DR, ACT can help you accept these painful and scary feelings and symptoms. Once we do that, we suffer less. This acceptance also breaks the stress anxiety feedback cycle and, thereby, calms your nervous system. When the nervous system calms down, we feel less anxious and depersonalized. When that happens, we can then move in a direction based on our set of values. If we value success in life, then we move in the direction of excelling in our career ALONG with the DP. If we value love, then we choose to be with friends and family, even when our emotions may have become numb due to depersonalization. With ACT, we choose our values and commit to them and not let any mental illness hinder our progress. Based on Buddhist philosophy and principles, MBT helps us become attentive to what is really going on in the present moment. This process is known as mindfulness. Through mindfulness, we aim to see through our thought distortions and, instead, focus our awareness on the underlying distressing experience. When we are going through DP/DR, sometimes our minds can get filled up with a number of thoughts, many of which can make us feel afraid or hopeless. Through MBT, we can choose to focus on just the experience of having these thoughts rather than believing in the contents of them. Believing in scary or hopeless thoughts only strengthens such thoughts. Hence, by focusing on the actual experience of having these thoughts, we reduce their intensity. MBT is a long-term approach. By repeatedly practicing the various mindfulness exercises, one can gradually see through their mental distress and overcome them. Non-traditional therapies are usually new and upcoming treatment techniques that generally do not yet have a lot of scientific studies to back up their claims. Nonetheless, such treatments are popular, and patients swear by their efficacy in treating a specific illness. Some of these non-traditional therapies also rely less on the therapist, who in some cases just acts as a facilitator of healing. In this way, one need not rely solely on the expertise of the therapist (as is the case with traditional therapies). 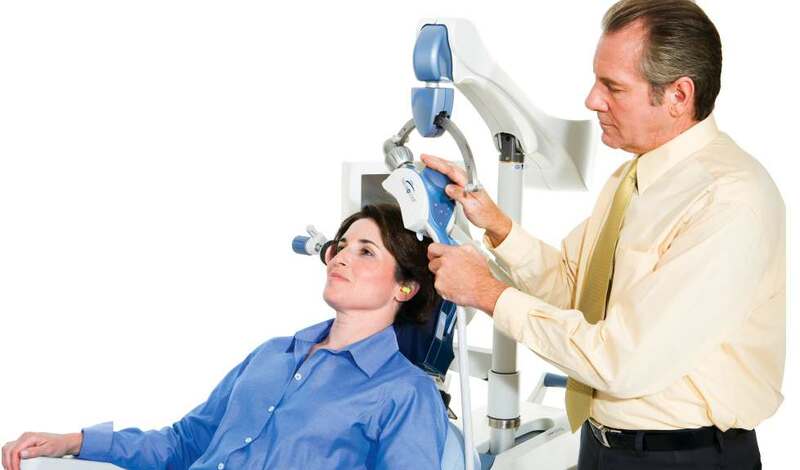 TMS is a non-invasive procedure that uses a magnetic field to stimulate the nerve cells in the brain to relieve any distressing mental health symptoms. An electromagnet is placed on the scalp near your forehead which applies magnetic fields for a specific period of time (usually between 30-60 minutes). TMS has been used to treat DP/DR with modest efficacy. There is some anecdotal evidence (based on hearsay and not scientific rigor) of TMS helping to eliminate DP/DR symptoms on various forums and groups on social media. The one advantage of TMS is that since it is non-invasive, there are not many known side-effects to this procedure. EMDR was developed in the 1990s and has been effective in treating post-traumatic stress disorder (PTSD). 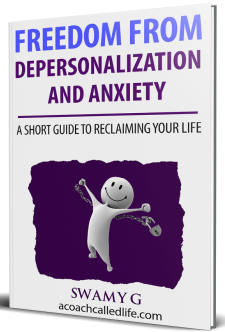 Since depersonalization can arise because of an underlying trauma, healing the trauma can result in the dissipation of DP/DR symptoms. 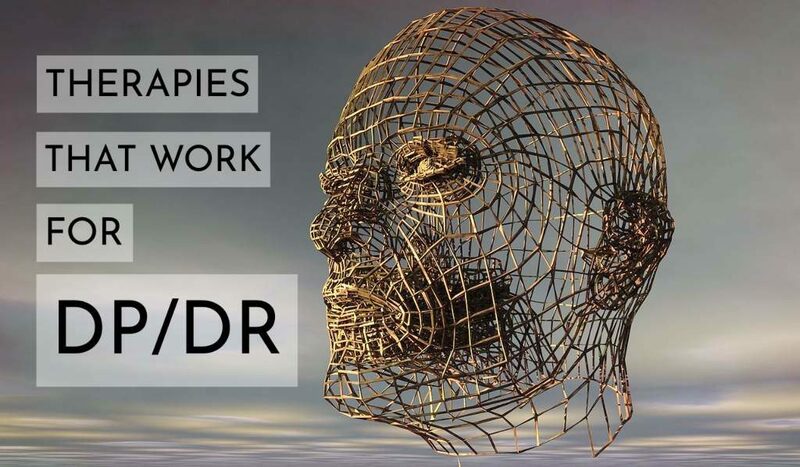 EMDR procedure involves recalling distressing or traumatic events from the past while the eye of the patient follows a light or therapist’s hand as it moves back and forth across the patient’s field of vision. As this happens, for reasons believed to be connected with the biological mechanisms involved in Rapid Eye Movement (REM) sleep, the patient begins to process the memory and disturbing feelings. Once trauma has been processed, it no longer holds power over the patient since it is no longer associated with overwhelming emotions such as fear or anger. The patient feels that they have overcome their trauma. I would like to point out that not all DP/DR sufferers have a traumatic past, in which case this therapy may not prove to be effective. 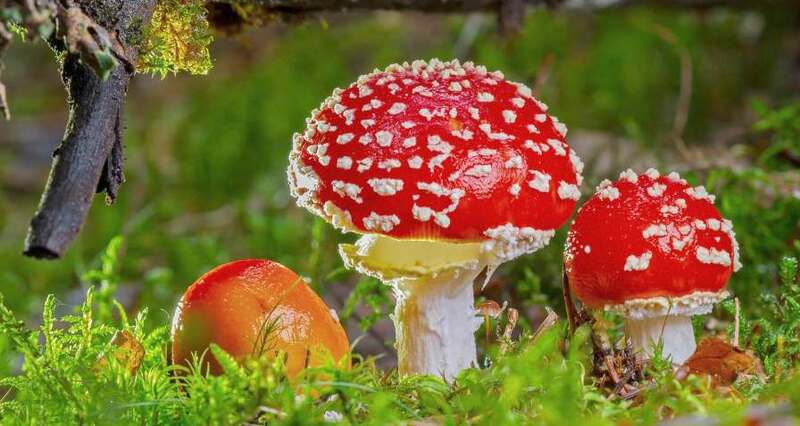 In the 1950s, with the discovery of psychedelics, such as LSD and psilocybin (magic mushrooms), a number of studies were conducted to determine their efficacy in treating mental illnesses. Despite the fact that a large number of these studies came back as positive, due to the 1960s/70s paranoia about “drugs,” all of the legal studies had to be halted. In the recent past decade, there has been a resurgent interest in psychedelic therapy. A number of reputed institutions such as New York University and Johns Hopkins University have participated in rigorously controlled clinical trials to determine the efficacy of using psychedelics in treating end of life anxiety, mood disorders, PTSD and other forms of mental illnesses. Until now, there hasn’t been any legal trial to treat DP/DR with a psychedelic substance. Since psychedelic use has been linked to the development of DP/DR, it is not clear whether psychedelic therapy can be used to relieve DP/DR, although it has been shown to be very effective for the treatment of anxiety and past traumas. The principal advantage of psychedelic therapy is that major healing can occur within just one or two sessions. The downside is that patients can find the experience challenging as disturbing memories and terrifying visions may start to rise. Patients are not in control of what may arise and are instructed to accept and surrender to these distressing psychic materials. There is a remote chance that it can lead to various complications if the patient is not supported correctly during such episodes. It should be noted that this form of therapy is currently illegal to be practiced by anyone except for a select few participants enrolled in strictly controlled studies. Psychedelic therapy is controversial but holds a lot of promise. This innovative therapy technique was developed in the 1970s and uses breathing and music to induce non-ordinary states of consciousness in the patient. Such non-ordinary states of consciousness are very similar to those experienced under the influence of psychedelics. These non-ordinary states of consciousness are different from the everyday mundane reality that one experiences. It is said that in these non-ordinary states of consciousness, the ego is able to relax and let go of its need for control. Under such states, traumatic memories can be safely processed. 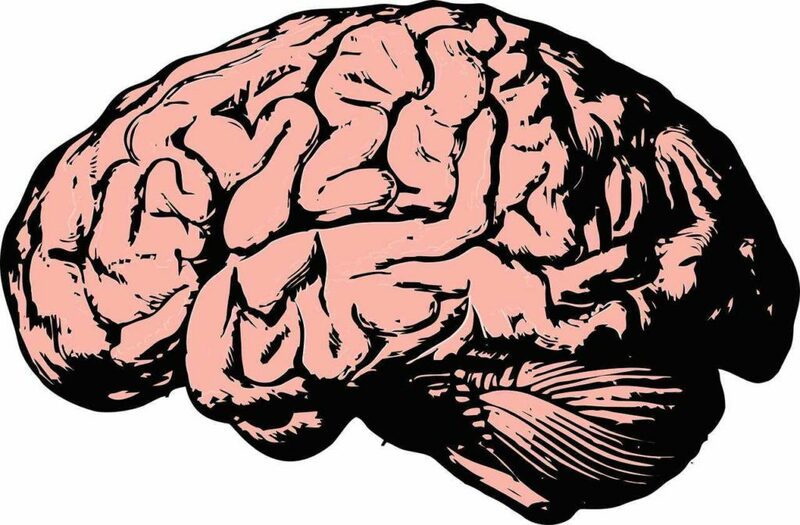 Many believe that the mind has a self-healing mechanism similar to that of the body. Non-ordinary states of consciousness facilitate the self-healing of the mind which may be blocked or restricted in the everyday waking consciousness. Holotropic breathwork is usually done in groups. Participants are paired up, and one person undergoes the therapy (usually with an eye mask) while the other performs the role of a sitter. The sitter provides a safe container through their presence and can help the patient in moving around if needed. A single session can last anywhere between 2-3 hours. After a brief break, the sitter and patient exchange their roles. Memories of birth or of being in the womb are said to surface during a breathwork session. Any trauma in such peri-natal periods can be potentially healed by Holotropic breathwork. This therapy style can be considerably less intimidating than psychedelic therapy because the patient controls the pace of the experience by their breathing. If at any point, the experience becomes overwhelming and the patient needs to take a break, they can simply relax or change their breathing to control the intensity of the experience. My name is Swamy and I offer coaching and support for anyone affected by depersonalization and derealization. If you are interested, send me a message.